Sit tight! This could become your 'ultimate' selection criteria for the product your are going to buy. Although my example revolves around breakfast cereal, it goes without saying that the below is still applicable across different categories of products. 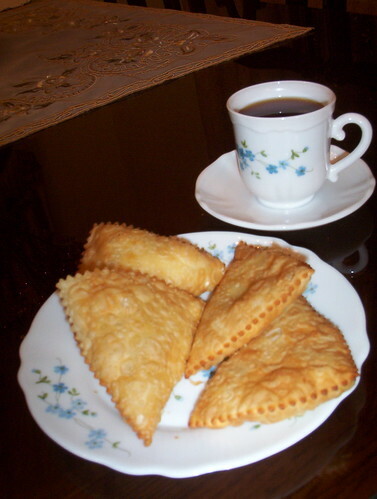 The process of selecting breakfast cereal may depend on a variety of factors including flavor, quality, country of origin, packaging, and most importantly the price of the product. 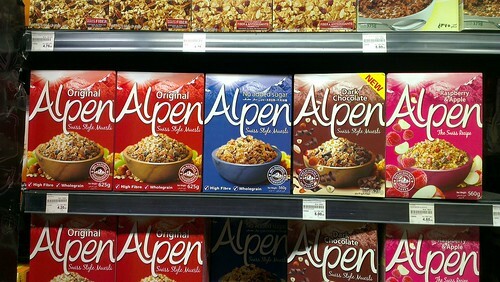 My shortlist resulted in two variants of the Alpen brand; the blue one and the red one. The blue one has 450 gram of muesli and costs JOD 4.70 while the red one has 425 gram and costs JOD 4.60. Simple math, 100 gram of the blue one is for JOD 1.04 while 100 gram of the red one is for JOD 1.08. This simple calculation allows us to have a what so called "apple to apple" comparison; in other words to compare the shortlisted products according to the same benchmark and realizing that the blue one has more value for money. Sometimes the price has implications about the quality (low priced = low quality?). To overcome such risk (ex. when choosing a long haul flight), a wise approach is to go with the second cheapest option. On the other hand, a more creative approach is to consider a substitute from a different category that performs the same function; for example a pencil is cheaper than a pen but could fulfill the same purpose.